Last week, we got out first ever glimpse at an early, unfinished Android Q build which featured some much-awaited features such as a system-wide dark mode and a native screen recorder. Even the permission settings got a fresh coat of paint and some sweet new features that let users control which app gets access to what. The yet-to-be-named version of Android is significantly more privacy-centric than its predecessor, but there’s some bad news as well. Over the weekend, four commits were posted to various parts of Android’s Gerrit source code management. 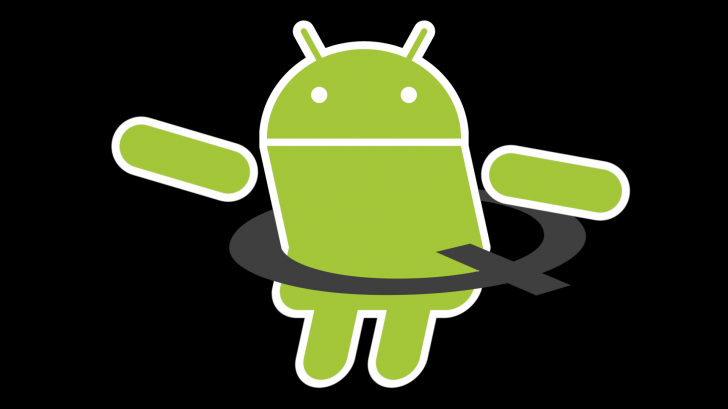 Titled “Carrier restriction enhancements for Android Q.”, they indicated that network carriers would have more control over which networks devices will and will not work on. In Android Q, it will be possible to designate a list of “allowed” and “excluded” carriers. It is a list of what will and won’t work on a particular phone. It even allows blocking virtual carrier networks that run on the same towers as the primary carrier. Currently, carriers can only set specific restrictions for each SIM slot. If the proposed changes go through, it will be possible for carriers to lock out the second slot unless there’s an approved SIM card in the first slot. We can expect to see some carrier on carrier battle where one company blocks a competitor’s SIM cards, resulting in a fair amount of not-so-happy customers. All three commits appear to have been merged, so the likelihood of them making it to the final build seems high. This change might not make a huge difference to most phone buyers, considering that a lot of people prefer unlocked devices to carrier-locked ones. Carriers aren’t particularly well known for their generosity, so a few new restrictions here and there are part and parcel of the carrier-locked device ecosystem. Thankfully, emergency services will be exempt from the rules and will work as they did before.